We’ve always found it odd that they call them “all-inclusive resorts,” yet exclude the best parts. 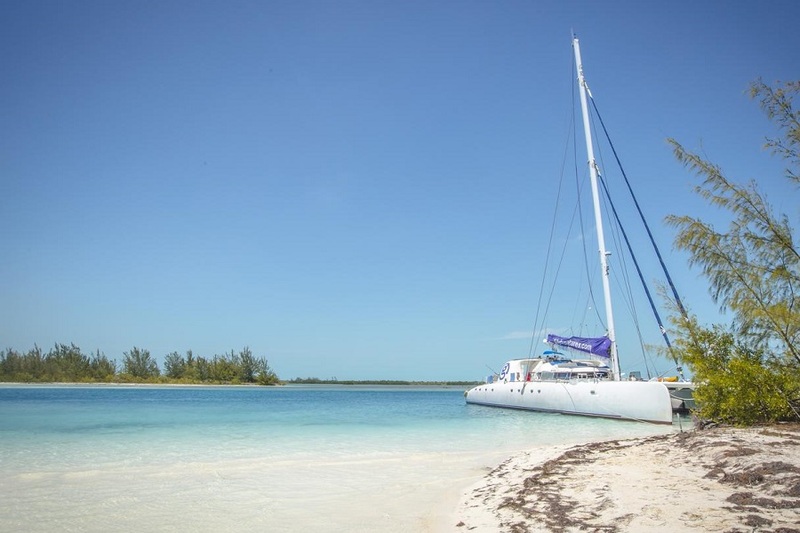 Hop over the wall and get to know Cuba like you never have before on this unique 8 day journey through the islands of the Canarreos Archipelago aboard an exclusive catamaran. Snorkel the crystal-clear waters in search of colourful fish, relax on the beach, and dine on some of the best seafood you’ll ever have. Encounter the abundance of wildlife on the islands including iguanas, crocodiles and monkeys! Arrive in Havana at any time. Check into our hotel and enjoy the city at your leisure. 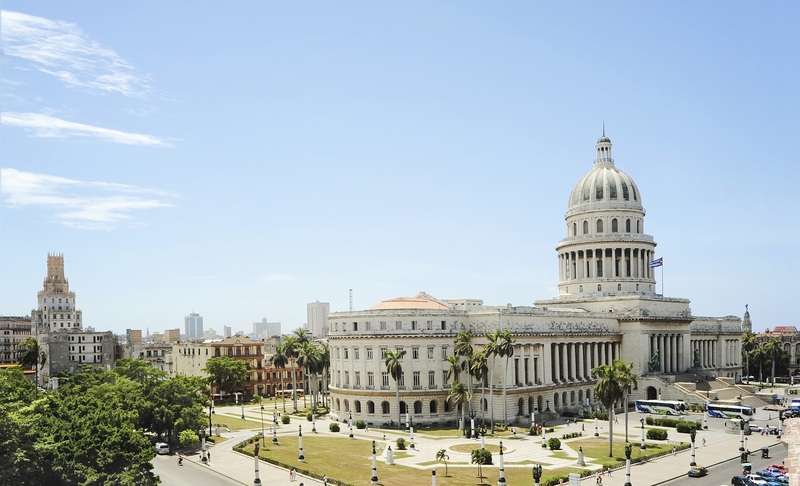 The main area of interest to visitors is La Habana Vieja (The Old City), where walking or a bicycle taxi tour are, the best modes of transportation. Points of interest in this part of town include La Catedral de San Cristóbal de La Habana, the Palacio de los Marqueses de Aguas Claras (which now houses a restaurant), the Museo de Arte Colonial and the Plaza de Armas, with its statue of Manuel de Céspedes (one of the leaders of the Cuban independence movement). The city is home to various museums, and depending on your area of interest, there is practically a museum for everyone. One of the city’s (and the island’s) most prominent attractions though, are its music and clubs. Everywhere you go you will hear and feel the music and see people freely dancing in the streets. 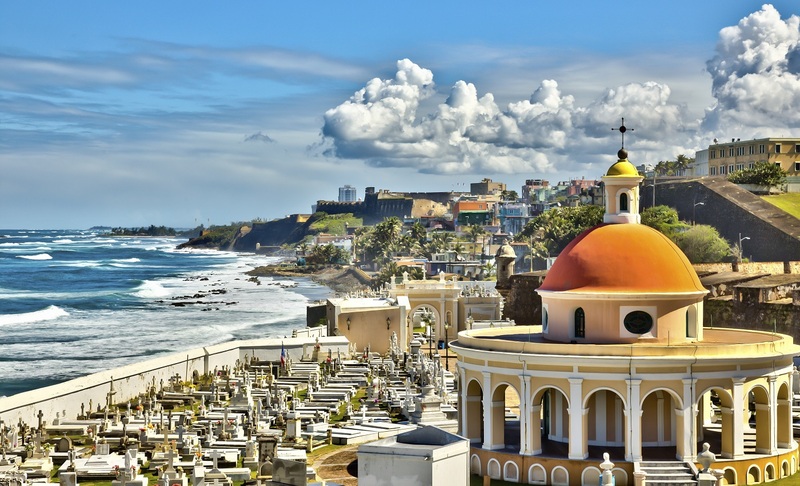 The island literally pulses with the beat and blend of Afro-Hispanic rhythms and movement. 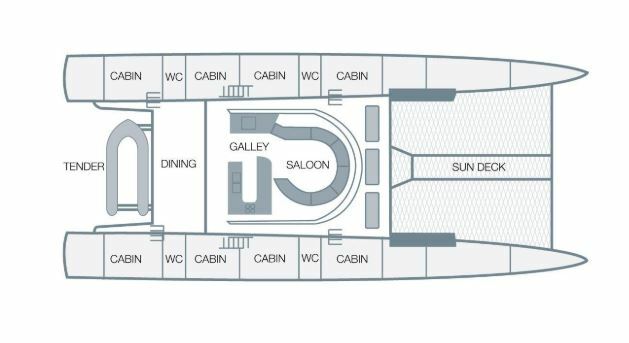 In the evening, you will be met by a a representative and transferred to the catamaran. Spend the evening getting acquainted to the crew and your fellow travellers as the yacht prepares to set sail out of Cienfuegos. 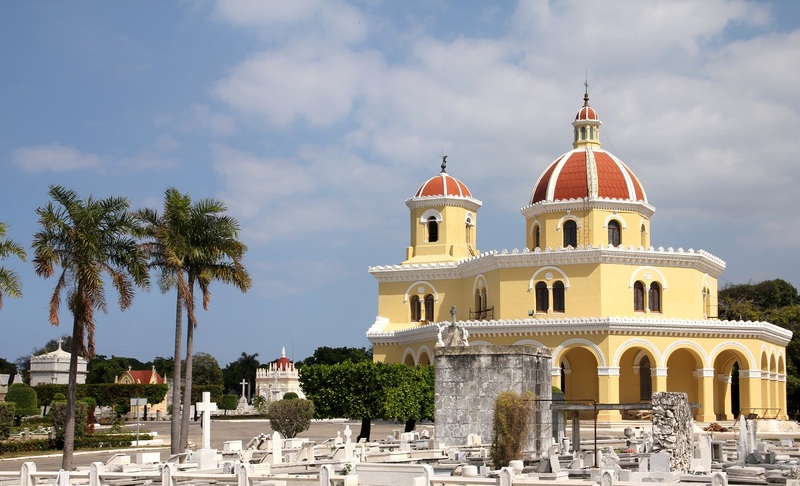 Today you will spend your time exploring Cienfuegos by foot with your guide and travel companions. 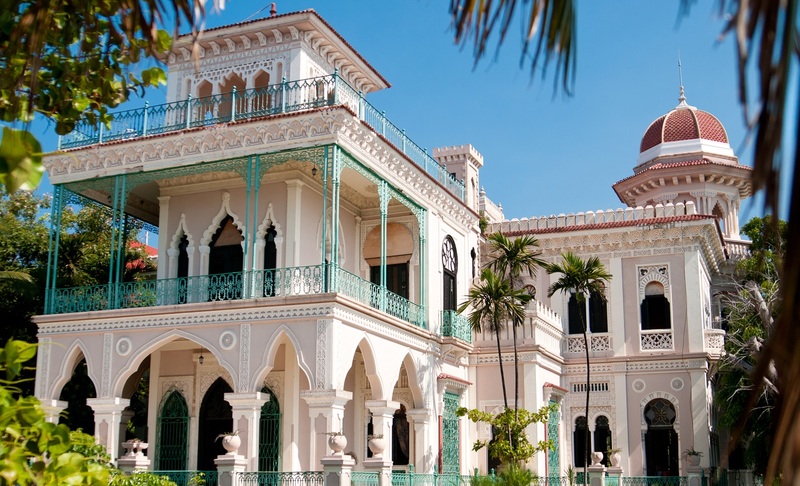 Following dinner, your guide will show you around Cienfuegos and highlight the local sites of this rustic town. 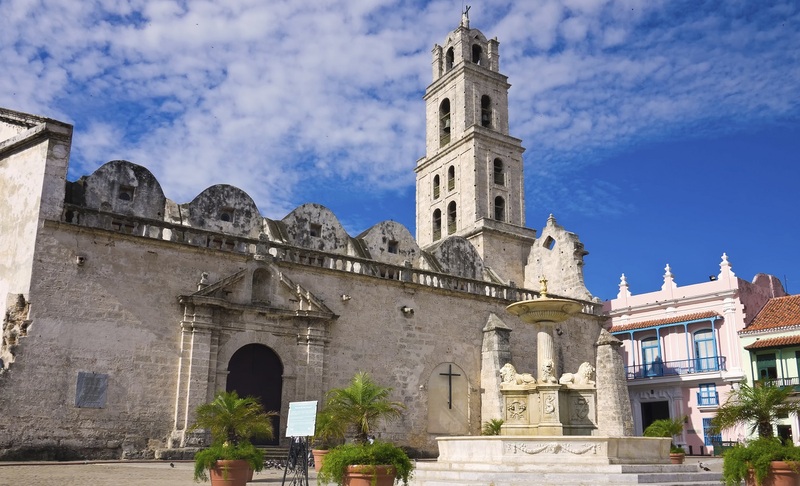 Often referred to as La Perla del Sur ( Peal of the South), you will find this city takes you back to Cuba's rich history. 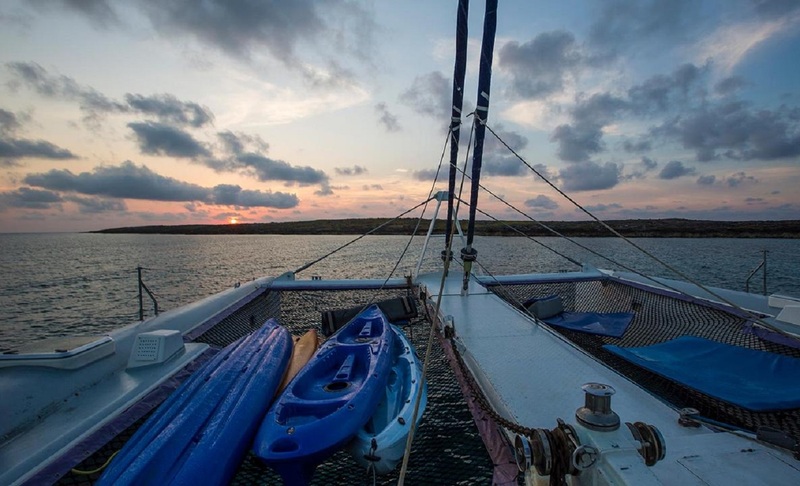 Today you will set sail from Cienfuegos to Canarreos Archipelago for your sailing adventure amongst some of the the Caribbeans most beautiful islands. 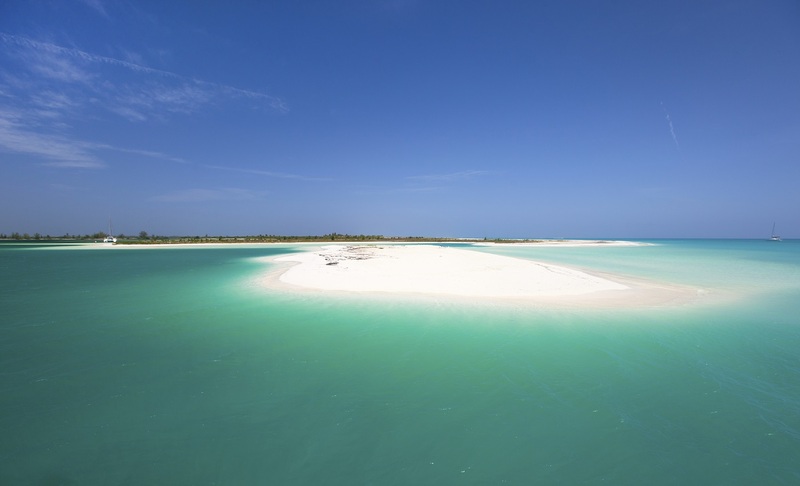 Comprised of approximately 350 Islets and known to be rustic and quiet then many of the other popular destinations for travellers in Cuba. The largest island amongst the Canarreos Archipelago, it is know for it's 25km of pristine white sandy beaches and Mangrove forests. You won't have any troubles relaxing here! Kick back with a book while sipping on refreshing beverages, play a game of beach volleyball or enjoy some snorkelling . Take a river cruise amongst the maze of mangroves looking out for a sighting of a crocodile. 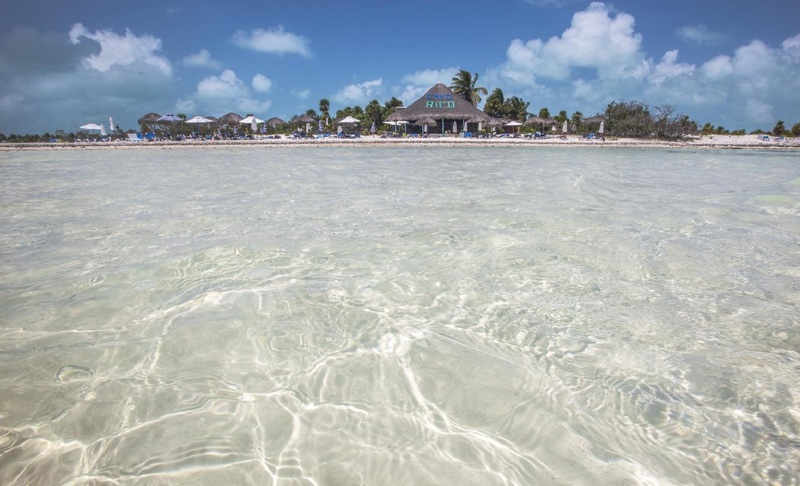 Intense turquoise waters welcome you. Explore the small island, feed the Iguana's indigenous to the island and enjoy a cocktail at a small friendly beach bar. Take part in snorkelling right off the boat as there is plenty of diverse fish species and coral reef. It is well known for it's abundant amount of fish that swim amongst the seabed. 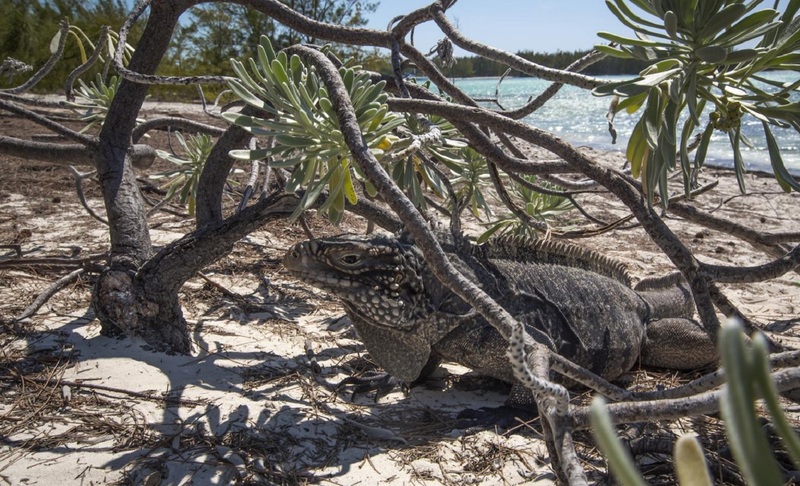 As with Cayo Rico, Iguanas walk the island freely, and make for an adventurous environment. This uninhabited island, except for the workers that maintain the small biological reserve home to a monkey sanctuary. Make sure to bring a little gift for the Sanctuary keepers as they love to receive useful keepsakes to make their time on the island more enjoyable. (Lunch is not included on day 7). 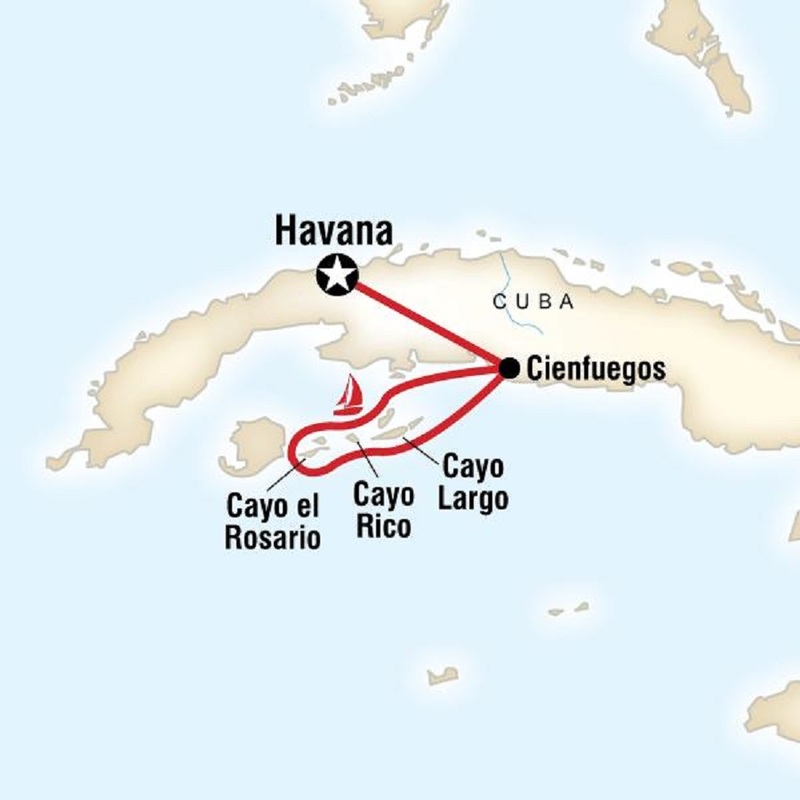 Depart Cienfuegos after breakfast and arrive back into Havana around noon where the trip will end. After drop-off, a representative will help you with onward travel arrangements should you wish to book any further trips! 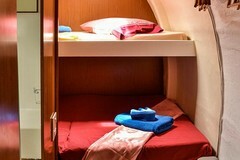 Small private bathroom including a shower, some cabins have 2 beds (upper and lower) and some with double beds, bunk length is 1.8 meters (6 ft.) with limited head height and limited storage for luggage. Covered dining room, outdoor sitting and dining areas.